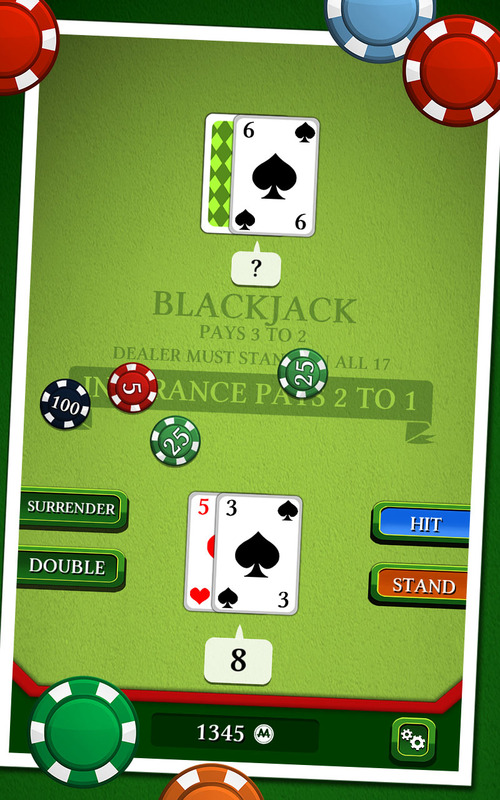 Magma Mobile introduces Black Jack, and it’s totally free ! 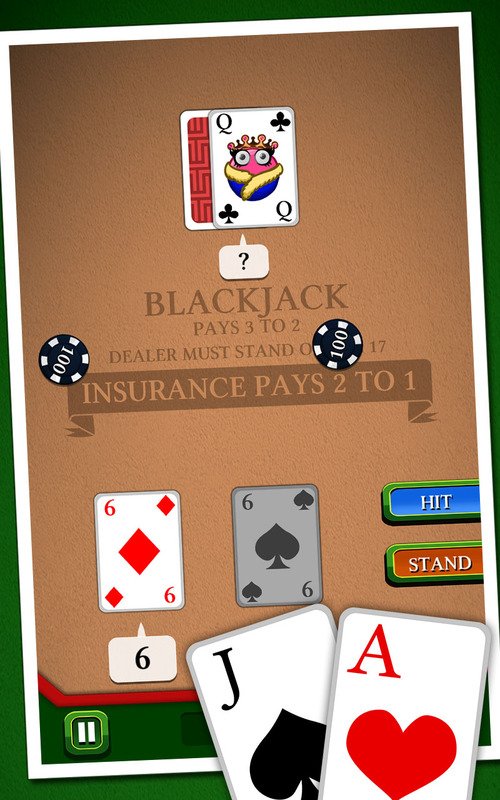 In this famous casino game, your goal is to beat the croupier by having a bigger score, without exceeding 21. 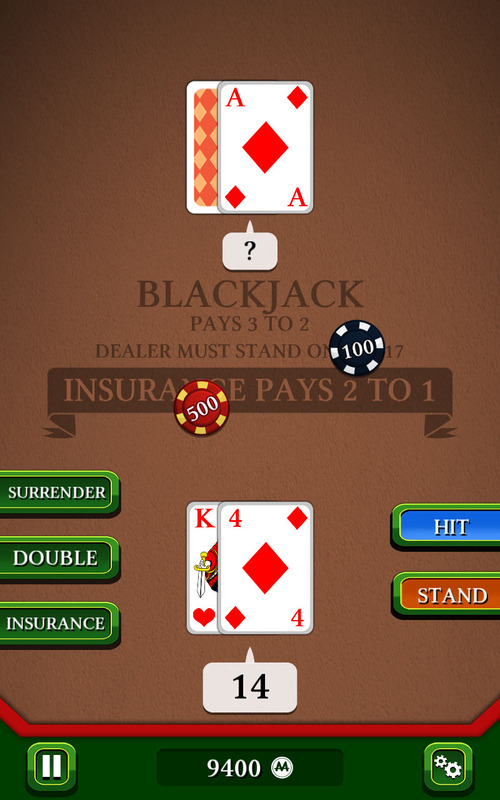 Use discernment in choosing insurance, split, or double to try to have a "Black Jack". 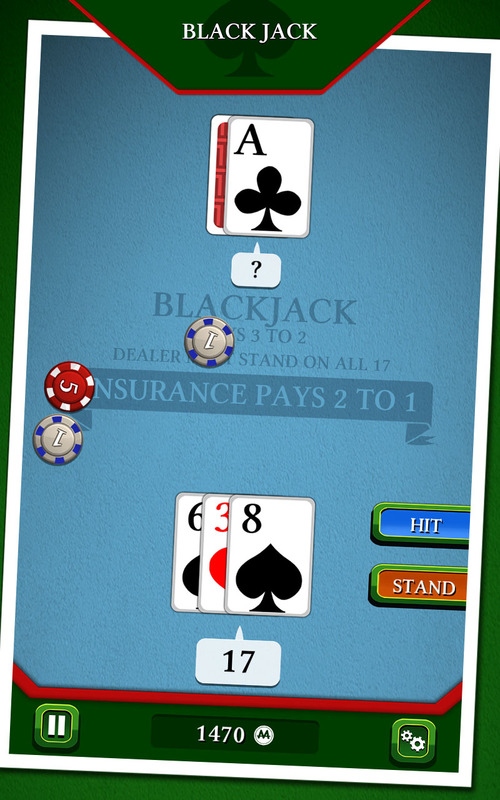 Will you be able to win the jackpot without going bankrupt ? - Enjoy unlimited free tokens! 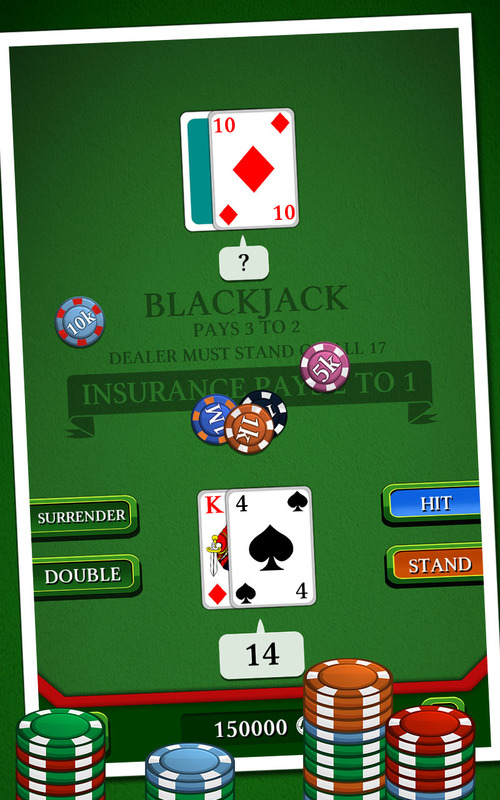 The croupier is waiting for you ... Download Black Jack for free!